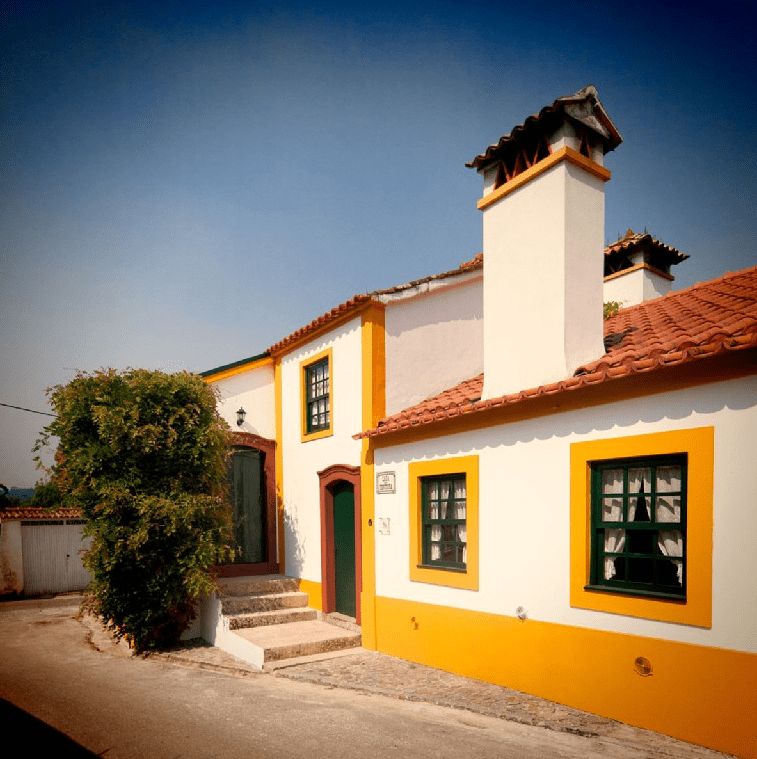 We will stay in a rural farmhouse owned by a Portugese family since the XIX Century, expertly preserved, and decorated with fine Portuguese art and furnishings. 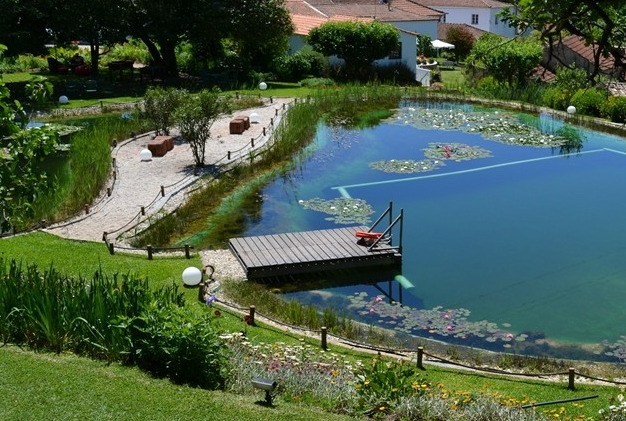 The farm is located right on the edge of the little village of Albergaria, in the Aveiro region of Central Portugal. 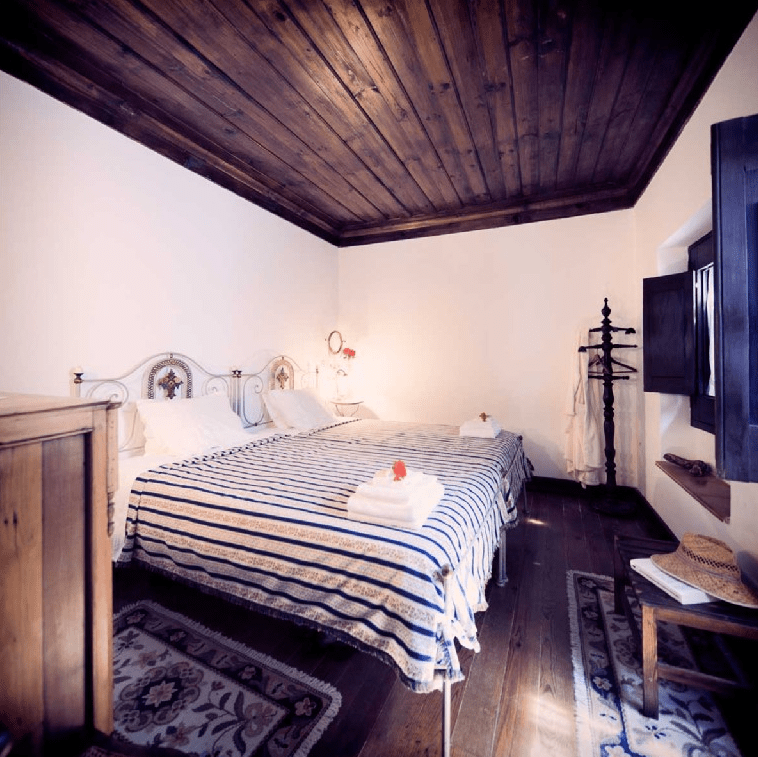 You’ll experience the calm of a rural farm, tucked between the sea and mountains, alive with sunshine, woodlands, rich plant life, and acres of land to unwind in and recharge. Unwind in three light-filled living rooms, where sofas and armchairs and beautiful interiors provide the ideal setting to sit back, read a book, or chat with friends. Huge windows look out over the gardens, hills, and forests of the surrounding farmland and gardens. With three shared bathrooms, four single bedrooms, and two shared rooms, everyone will have plenty of space to spread out and relax. Tucked away in one of the world’s most beautiful areas, the Farm gives you a dreamlike setting ideal for a week of inspiration and relaxation. From blooming gardens, sundrenched patios, and a natural swimming pool cleansed by native plants and fresh artesian water, to a private forest in which to stroll, relax, and reflect, your journey is about to begin. 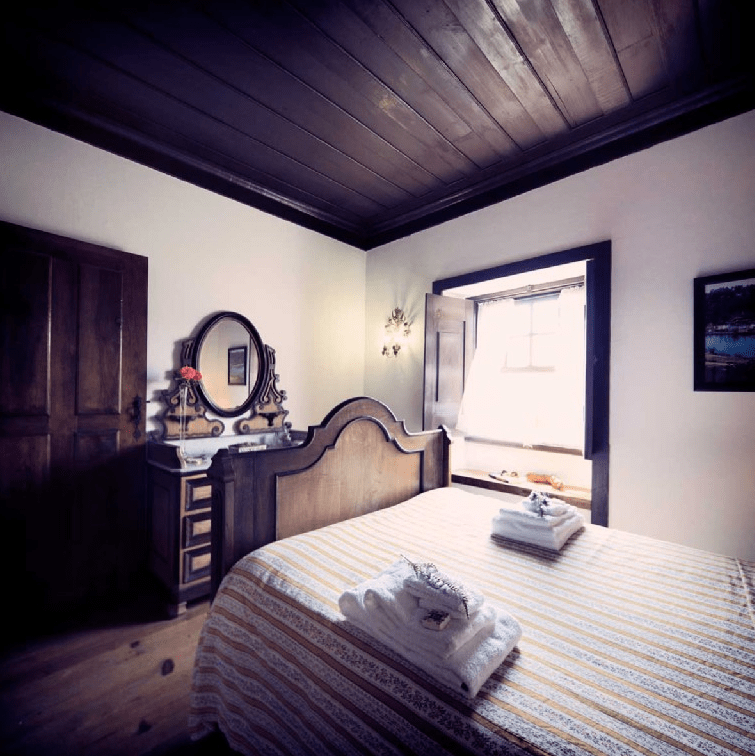 The beautifully designed farmhouse is specially crafted to make your stay comfortable and memorable. Click here for more information about the prices.